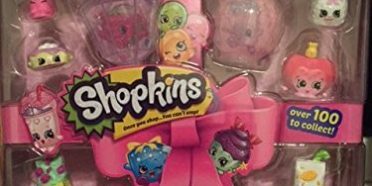 Make a Shopkins Cake Topper. 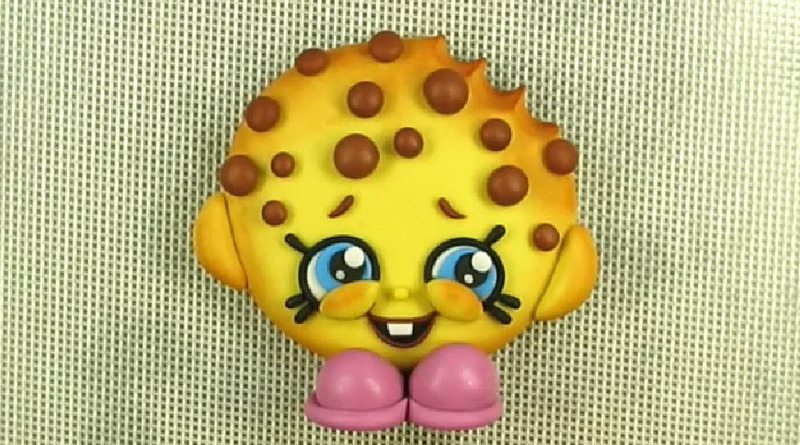 Many Shopkins moms have shared their amazing birthday creations on the facebook page. 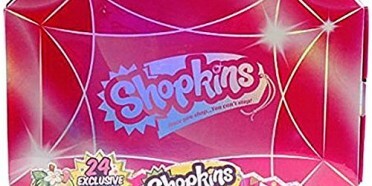 A few of them asked about DIY cake toppers. 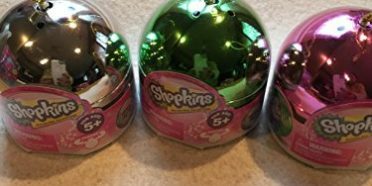 We have already shared Shopkins Cake and Shopkins Cupcake Ideas so this is a great addition to those. 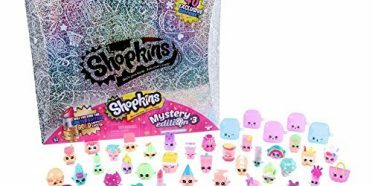 Many are just putting the Shopkins figures on top of the cakes but we came across this video where a Shopkins mom MADE a really awesome Kooky Cookie Cake Topper (one of the most popular Shopkins). 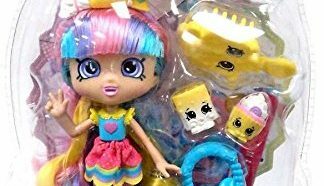 Check it out and let it give you some inspiration and birthday cake ideas. 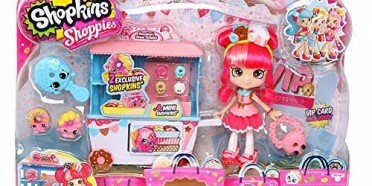 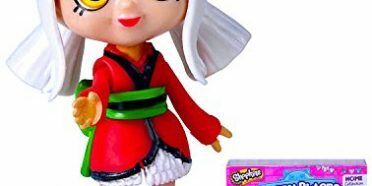 Please share this with other Shopkins moms.